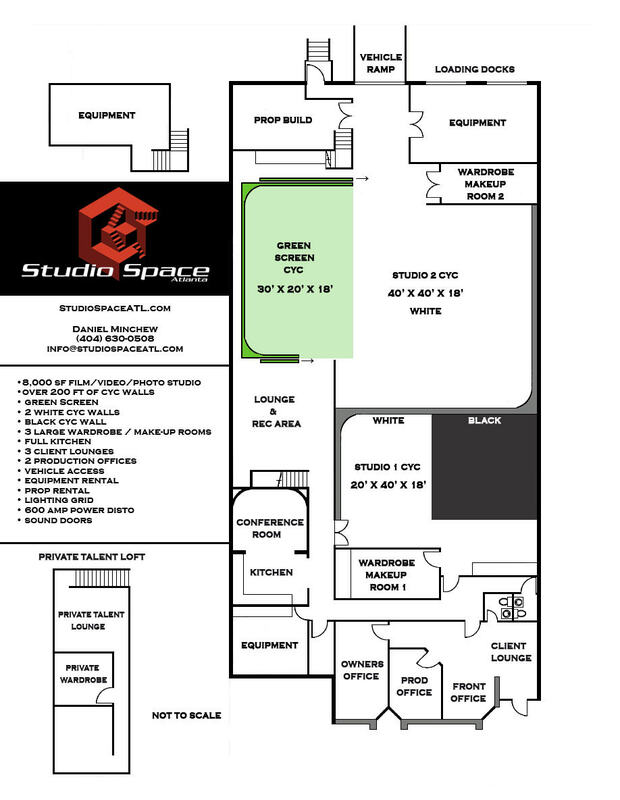 3 studio cyc walls under 1 roof! 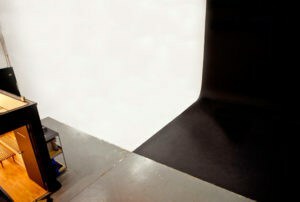 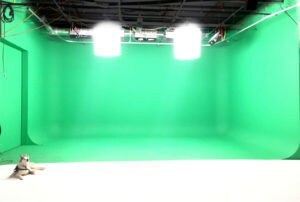 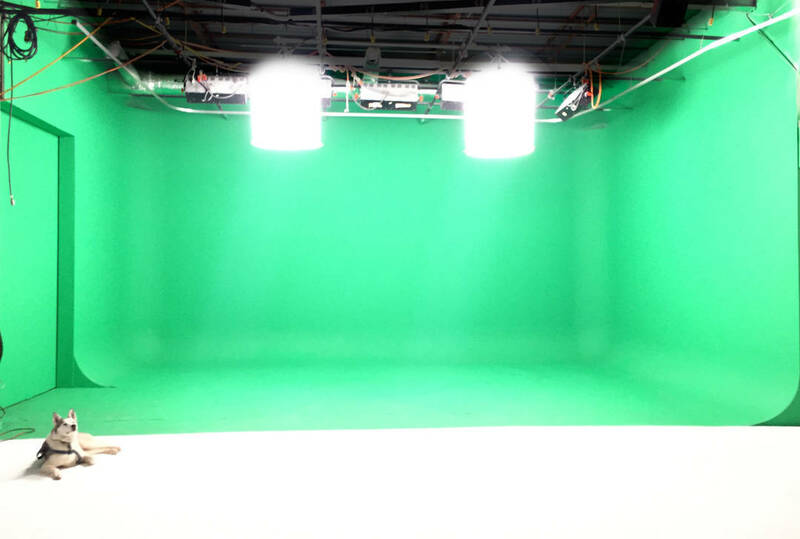 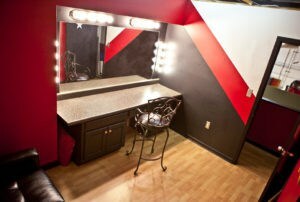 Both of amateur and professional photographers love our multiple photo studios for rent. 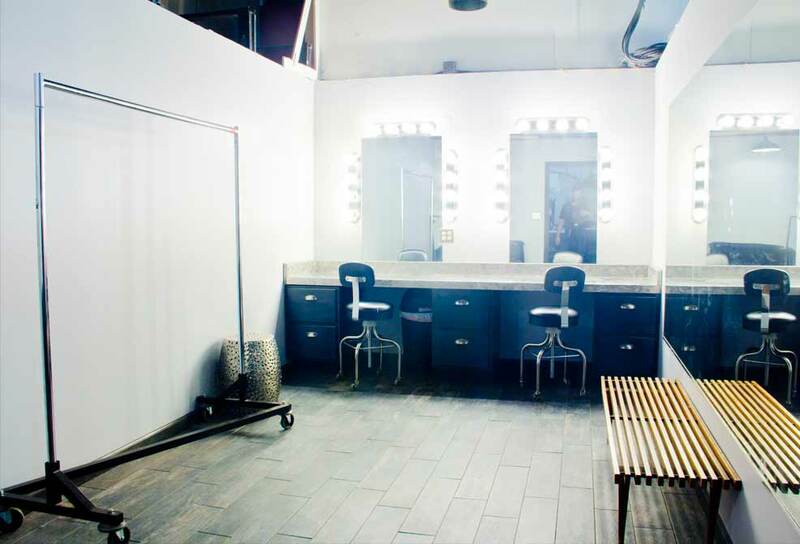 Whether or not you need to rent a photo studio for fashion photography, corporate photography, product photography ect, Studio Space Atlanta will work for you. Our facility is a top-notch photo studio with 8,000 sf of climate controlled studio space with plenty of free parking, amenities and comfort for your clients. 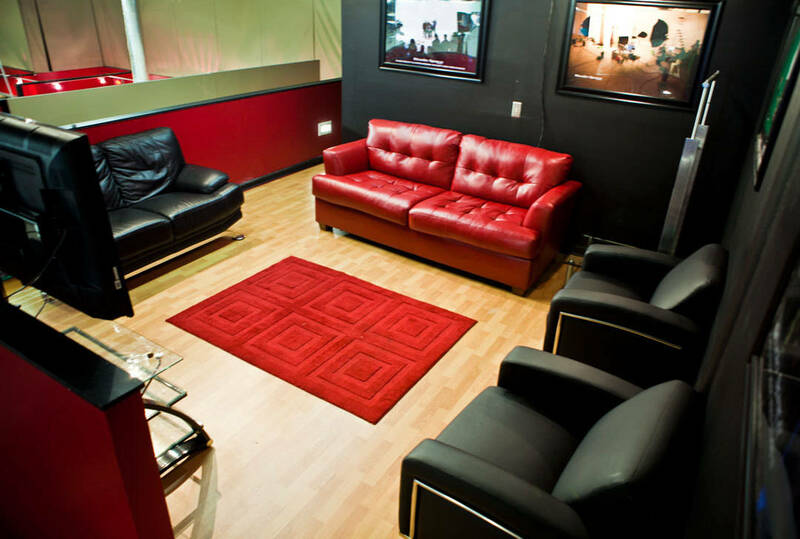 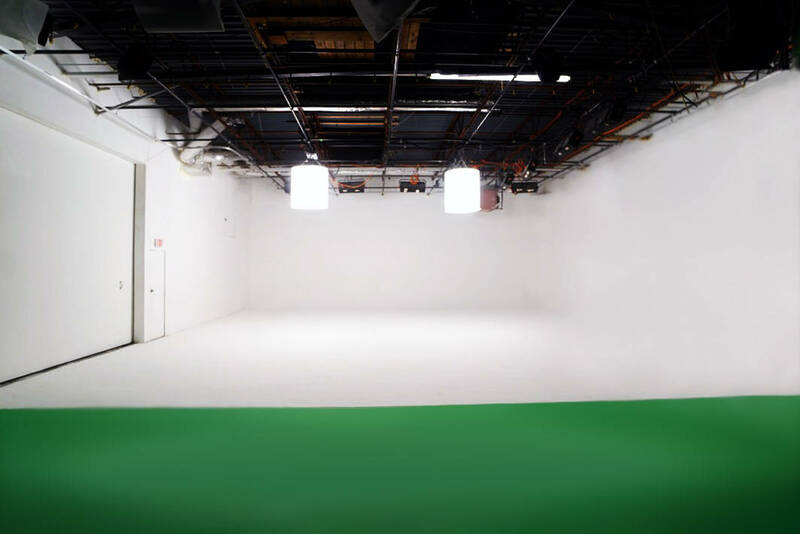 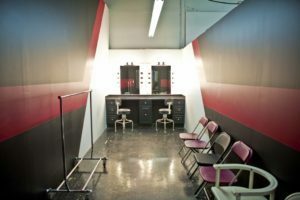 All studios have access to a music playback, client lounge, full kitchen, make-up/wardrobe room and production offices. 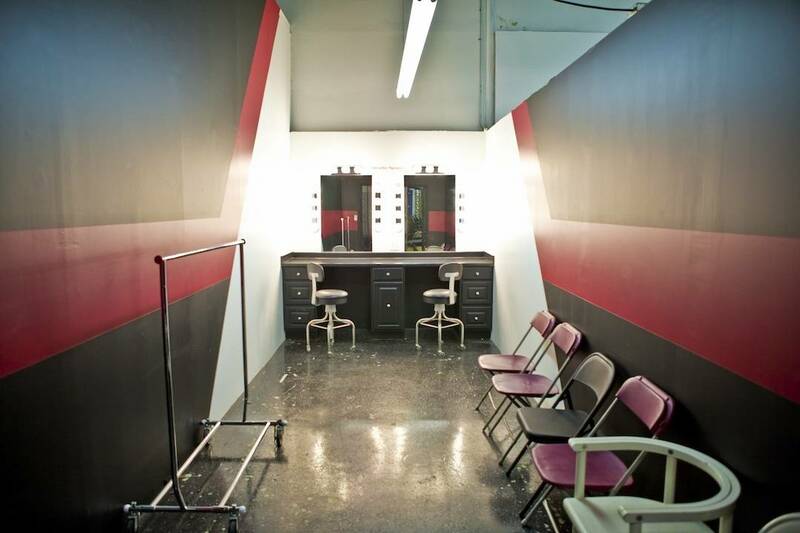 All of our hard cyc walls are 18 ft high and built very strong. 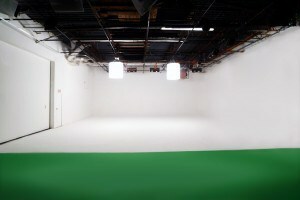 Want to shoot both photography and video?? Go right ahead, knock out as much as you can during your booked time.